Northern lights, space probes, astronomers, astronauts, stars, planets and other interesting things in space and astronomy. All of these and more are in the astro advent countdown to Christmas that began on the Bellaonline Astronomy Forum. Only a few of the days have picture links, but you can follow the entire advent calendar thread on the Forum, if you prefer. 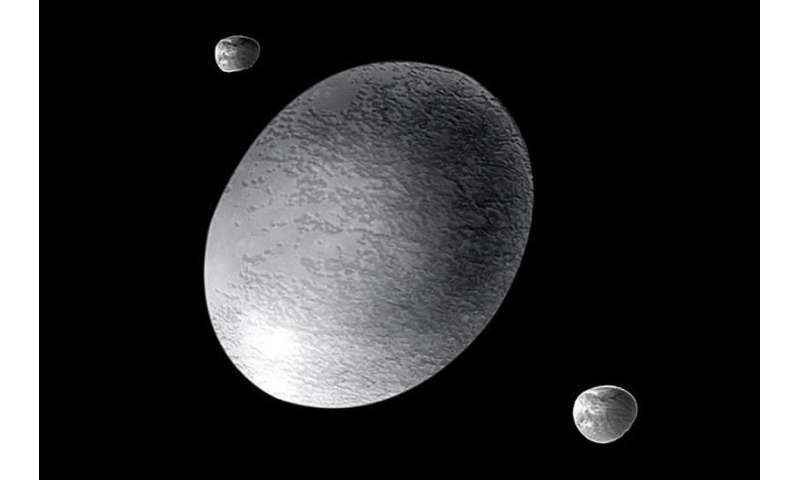 1 Galileo Galilei made the first detailed observations of the Moon in 1609 between November 30 and December 18. He made them while observing using a small telescope with 20x magnification. Four of the drawings were then engraved for publication in March 1610. 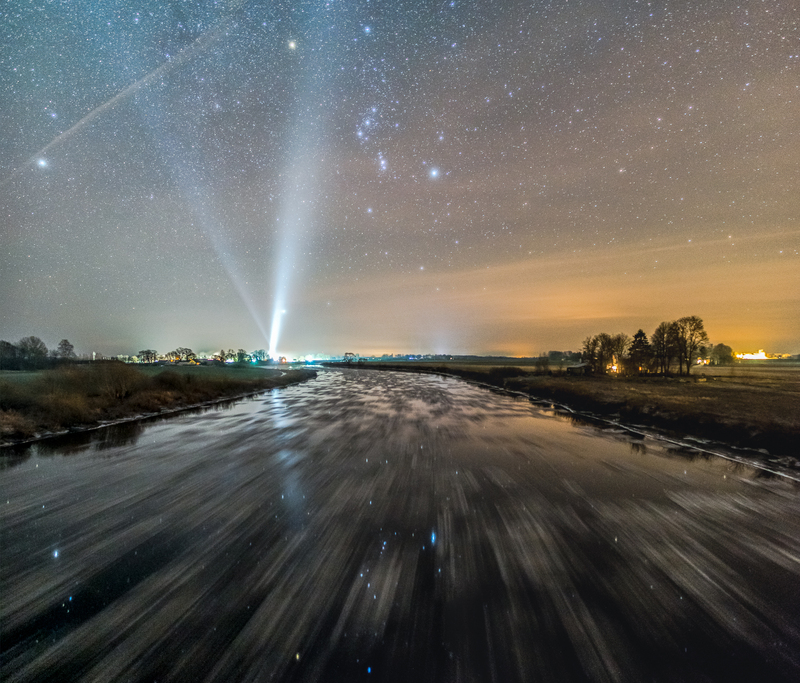 2 Orion in a starry sky above a bridge over the river Lielupe in Latvia. Due to the long exposure, drifting ice shows up as streaks in the river. And, beautifully, there are stars reflected in the river. The sky beams are from a church in the village whose lights line the horizon. [Image: Juris Sennikovs, first place winner in the 2018 StarSpace astrophotography competition]. 4 Pioneer Venus Orbiter was inserted into Venus orbit on December 4, 1978. It used radar to survey the planet to produce a map of Venus. 5 Northern lights in northern Norway photographed by noted aurora photographer Ole Salomonsen. The northern and southern lights are one of Earth's most splendid spectacles. They're created when charged particles from the Sun interact with particles of our atmosphere at an atomic level. 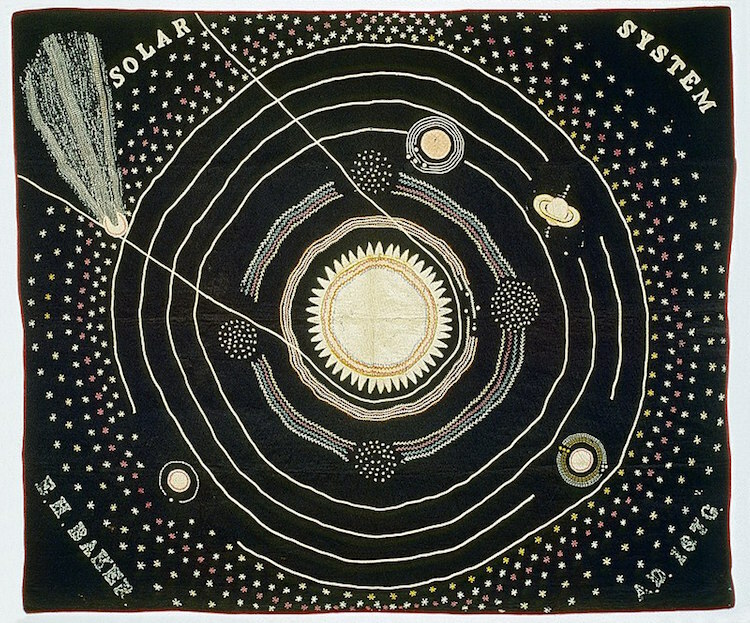 6 A quilt made in 1876 by American astronomer Ellen Harding Baker is a diagram of the Solar System. She used it as a visual aid for astronomy lectures. The quilt is made from black woolen fabric, decorated with colorful wool-fabric appliqué, wool braid, and wool and silk embroidery It includes the eight planets, asteroid belt, the larger moons, a comet and numerous stars around the periphery. 7 Apollo 17, the final Apollo mission, was launched on December 7, 1972. Gene Cernan would be the last person to walk on the Moon. 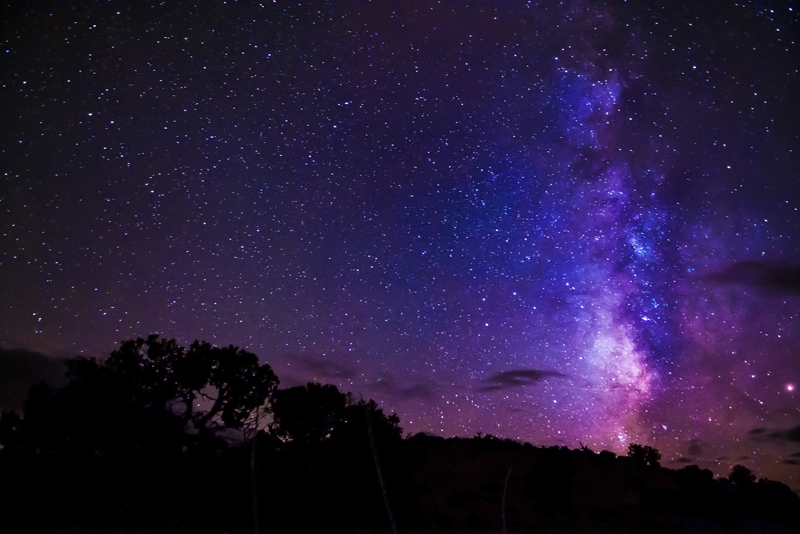 8 In Greenwich, England, the Insight Investment Astronomy Photographer of the Year for 2018 was Brad Goldpaint of the USA with his photo "Transport the Soul". 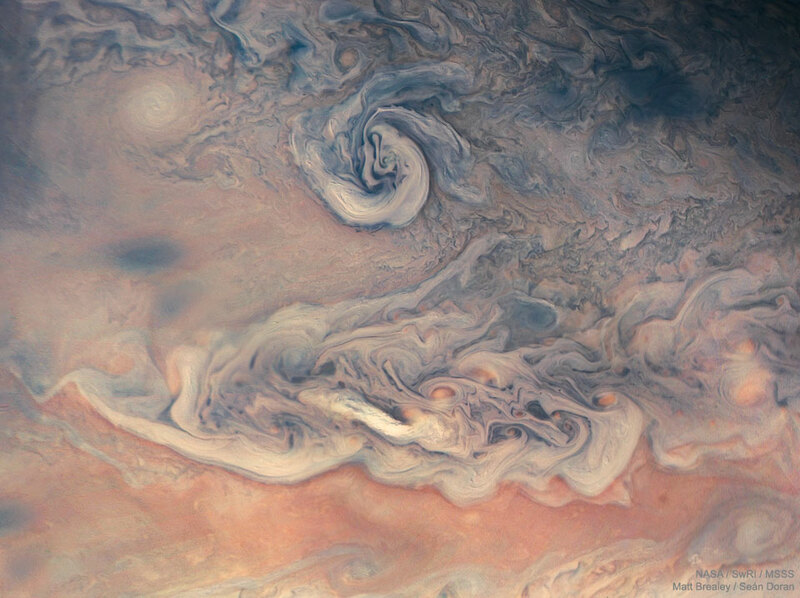 It was the unanimous choice of the judges, one of whom said "Our planet is of extraordinary beauty and so is the entire Universe. Here we are, standing small, at the edge of a cliff, observing it all." 9 The Cat's Eye Nebula (NGC 6543) is a planetary nebula made from material sloughed off by a dying sunlike star. It also has an enormous halo of very faint gaseous material more than three light-years across. This probably formed tens of thousands of years ago in an earlier stage of the star's evolution. 11 American astronomer Annie Jump Cannon was born on December 11, 1863. She devised the Harvard Classification System for stars, and classified around a quarter of a million stars for the Henry Draper Catalog. It was said that she recognized stars the way other people remember faces. 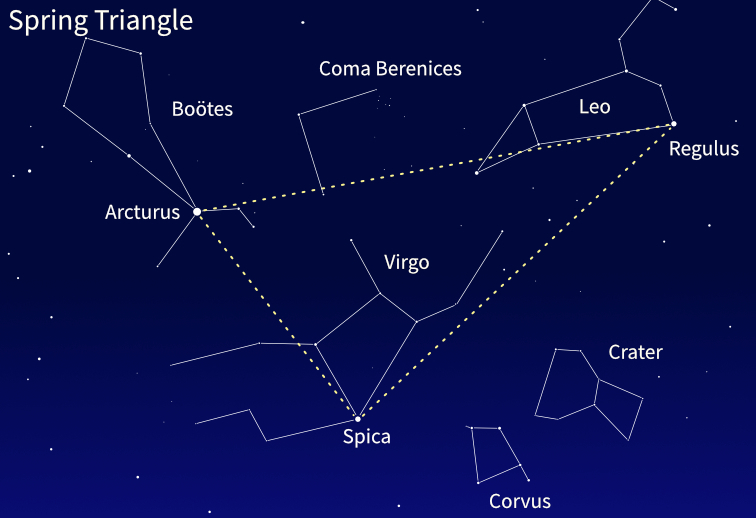 12 The Winter Hexagon is an impressive asterism of the northern winter sky. An asterism is a recognizable group of stars that are part of one or more constellations. The Winter Hexagon is made up of six of the brightest stars in the sky: Sirius in Canis Major, Procyon in Canis Minor, Pollux in Gemini, Capella in Auriga, Aldebaran in Taurus and Rigel in Orion. Inside the hexagon is Orion's red giant Betelgeuse. Note: The days from December 13 through to Christmas follow in the second part of this article. See the link below.